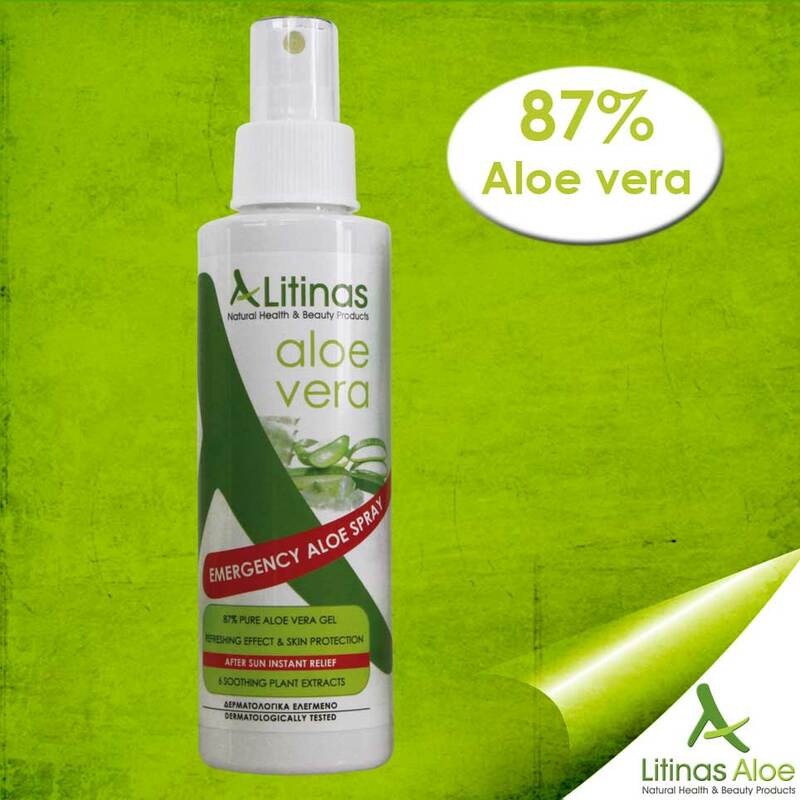 With a base of 87% active Aloe (the Aloe gel as it is extracted from a freshly cut leaf). 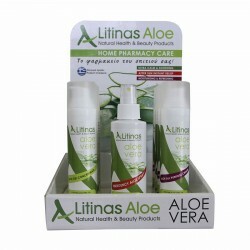 The gel also contains extracts of calendula, portulaca, chamomile, green tea, cucumber and pomegranate, soothing ingredients that are rich in antioxidants which soothe, cool and assuage the skin after sunburn, exposure to the sun, shaving and any other activity that disrupts the balance of the skin. Apply on face & body as often as needed. 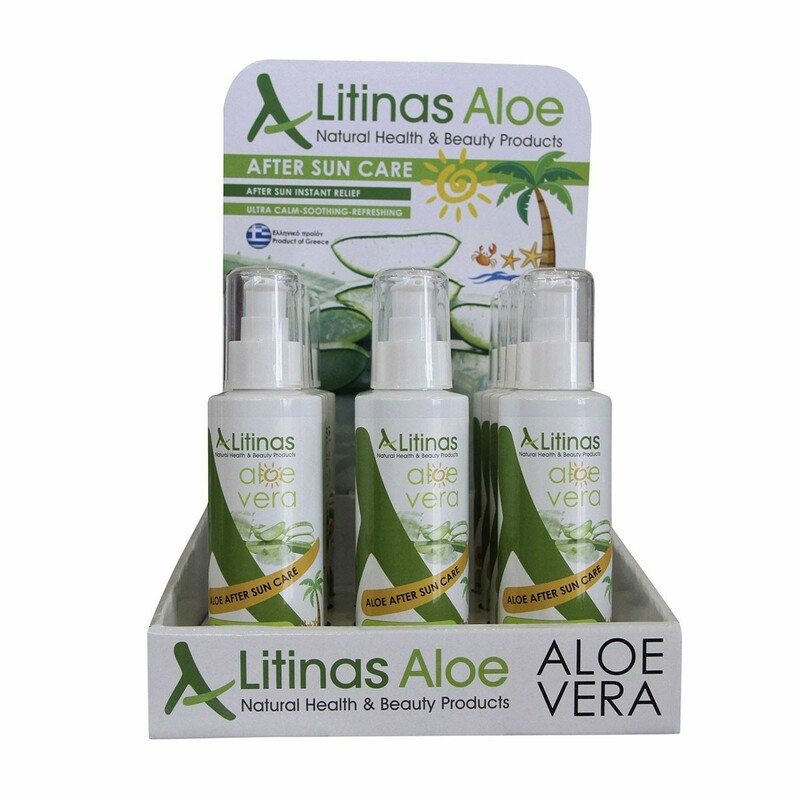 Ideal relief for skin diseases, after burn, sun exposure, xeroderma, dry skin, psoriasis, herpes, fungal infection. Soothes and relieves, instantly, irritation and itching caused by mosquito bites. 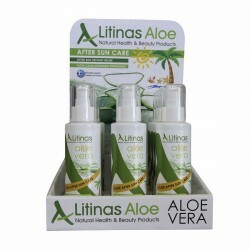 Amazing results thanks to its high content in Aloe Vera and the directly application to the skin problem. Suitable for all day use, as it is absorbed instantly from the skin.